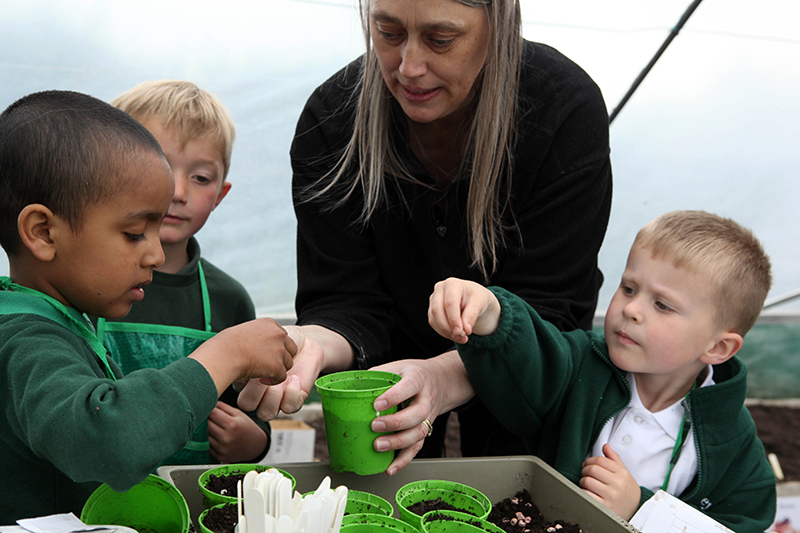 Parent support is vital to the health and wellbeing of all schools. At Nunney First School we have a thriving group of parents and staff who support the school in a number of ways, for which we are very grateful. 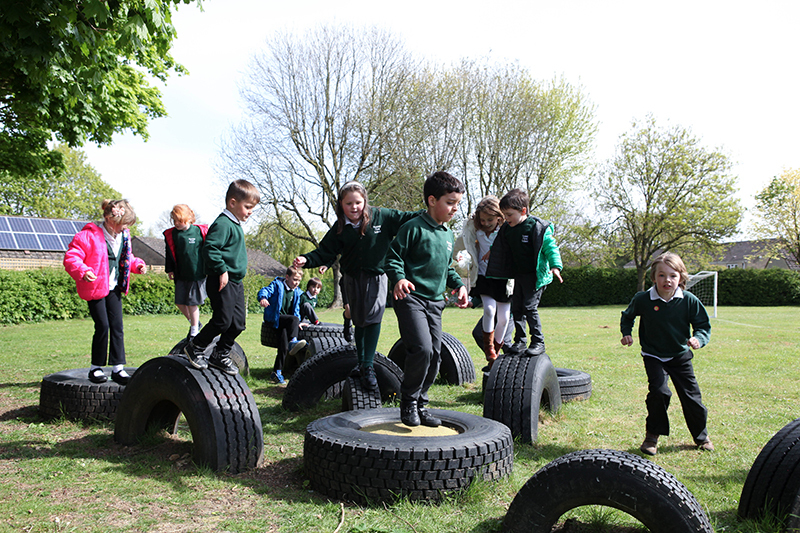 For instance, it was a group of parents who organised and installed the Tyre Park in the playing field and another group who dismantled an old stone wall as part of the transformation of our playground. 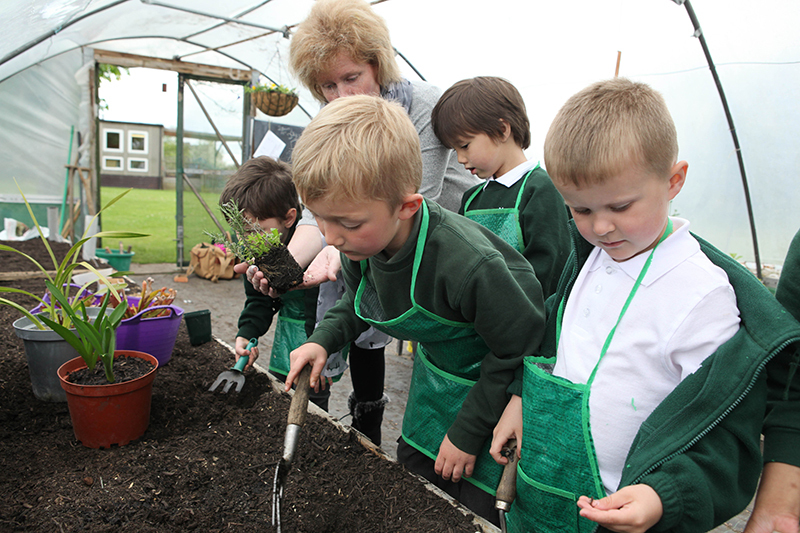 A group of parents along with Mucky Pups community volunteers lead our Mucky Pups school gardening initiative, which has seen the School earn the prestigious Level 5 Royal Horticultural Society Gardening School Award. A loyal band of parents also provide the children who attend the popular Friday morning before school DASH Club (Do Activity, Stay Healthy) with a delicious breakfast ahead of starting the school day. The PSA leads fundraising events such as jumble sales, bingo and disco evenings and very successful Christmas and Summer Fairs and Christmas Bingo events are organized to raise valuable funds for the school. All parents are automatically members of the PSA. Some may have a particular skill they can offer; others may have time to support events in other ways. We encourage you to join the group when it meets to see what is happening or what is planned and how you might be able to help. If you feel able to support us in any way, please talk to Pauline Andrews our High Level Teaching Assistant or Laura Furlong, our Admin Assistant.